The Shiner Comanches and Shiner St. Paul Cardinals season openers, scheduled for tomorrow (Shiner at Goliad; St. Paul hosting Yorktown), have both been canceled due to conditions resulting from the recent Hurricane Harvey. Shiner will scrimmage at Luling while St. Paul is working to set up a scrimmage with Yorktown. 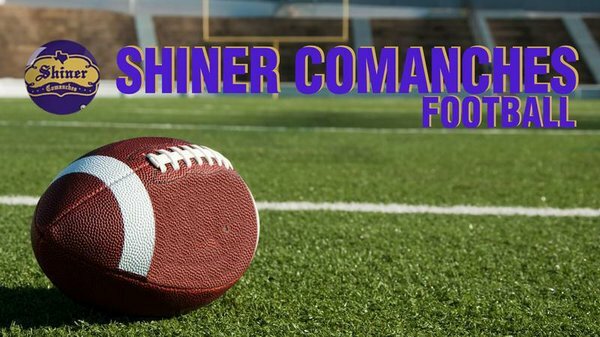 Shiner was set to open the season at Goliad tomorrow but the game was canceled due to Hurricane Harvey. Shiner also had its Aug. 24 scrimmage at Luling canceled as well because of concerns of weather but coaches have arranged to get that scrimmage in this week as Luling had their game with Edna canceled. Shiner’s JV will scrimmage at 5:30 p.m. with the varsity to follow. St. Paul head coach Jake Wachsmuth said the Cardinals have been unable to practice earlier this week because classes were not in session and the church has been involved with helping people evacuating from the areas affected by the storm. 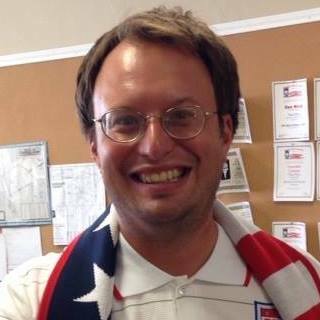 He said it is possible St. Paul will scrimmage Yorktown.